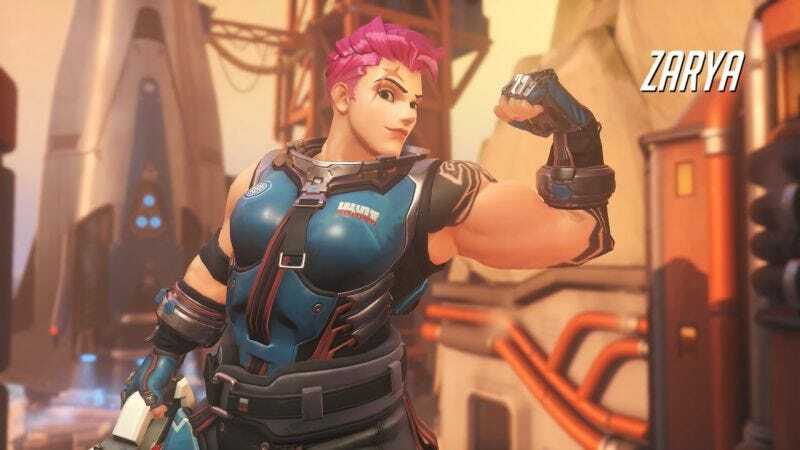 Kim “Geguri” Se-yeon, a teen girl Overwatch phenom, will be the first female pro gamer to compete in OGN Overwatch APEX. ROX Orcas has signed her, according to ESPN. Geguri fans will recall that her haters wrongfully accused her of cheating at last year’s Nexus Cup. She didn’t cheat; she’s just that good.